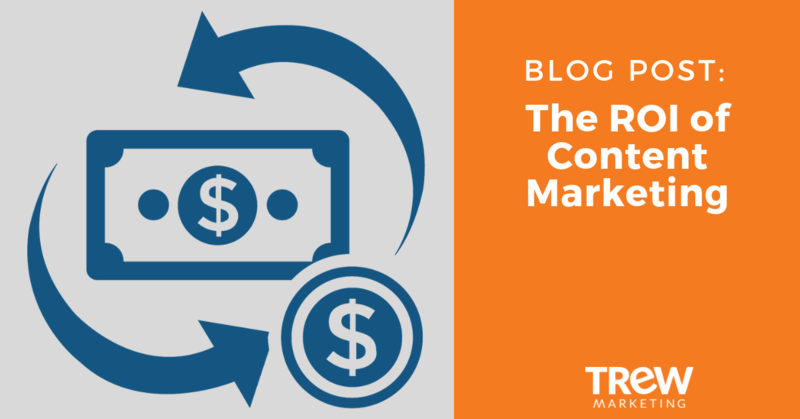 Content is at the heart of any inbound marketing program. It’s how new people find your company from searches, it educates prospects and compels them to complete lead forms, and ultimately it builds trust between your business and potential customers. Unlike many other marketing activities, such as a tradeshow booth that is torn down the end of the show or search advertising with benefits that end the second you stop paying for it, content lives on indefinitely. You face an upfront cost to create content, but through optimization and promotion, it can generate new interest for years to come. High-quality, accurate content attracts technical target audiences and builds credibility. In the Smart Marketing to Engineers 2019 study by TREW Marketing and IEEE, 74% of engineers said they’d be more likely to do business with a company who regularly produces new and current content. We also found that 84% of engineers go to vendor Websites to find information to help them do their jobs – this was second only to Google. These four types of content represent “on domain” content that lives on your website, and you control when, what, and how to create and promote it. You develop product information and write white paper, you develop application stories with your customers and you produce webinars that go in-depth on specific topics of interest to your target customers. 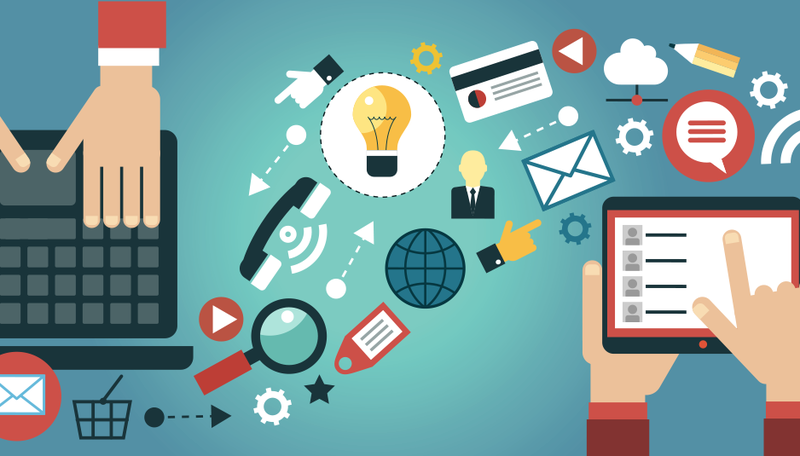 Once you market that content, visitors find it through search and come to your website to learn more. 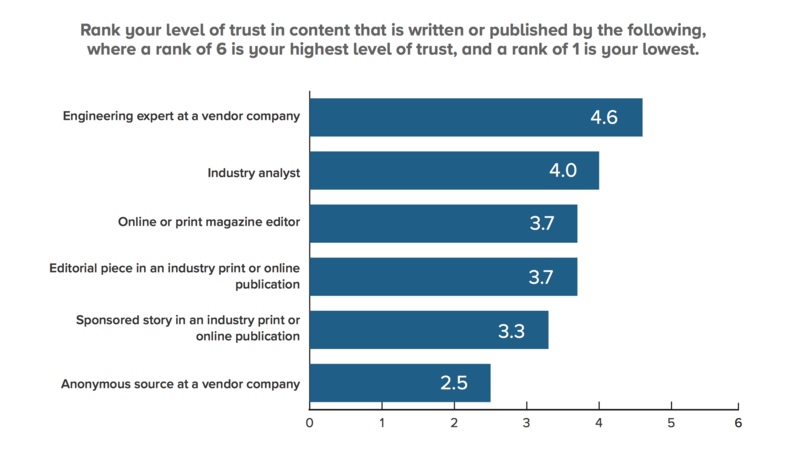 In addition to the value engineers place on regularly producing these four types of content, another study shows the value they place on engineer-written content on vendor sites. The Smart Marketing for Engineers 2019 research study by TREW Marketing and IEEE shows that technical audiences trust content written by engineering experts at vendor companies over any other source, including industry analysts and editors of online or print publications. When polled, engineers said they want content written by technical experts and professionals. Create a content plan along the funnel that maps to the buying cycle. To get the most out of your marketing program and effectively fuel growth, content must be at the heart of your marketing plan. It is through content that you will drive traffic, generate leads, and create qualified opportunities for sales. Learn more about how technical audiences find and use content by downloading the full SMFE 2019 Research Report. 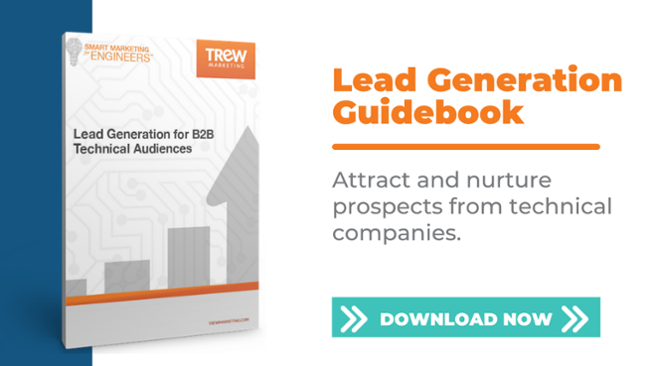 This report provides conclusive, actionable data to help you implement content marketing programs that drive the greatest return on investment.